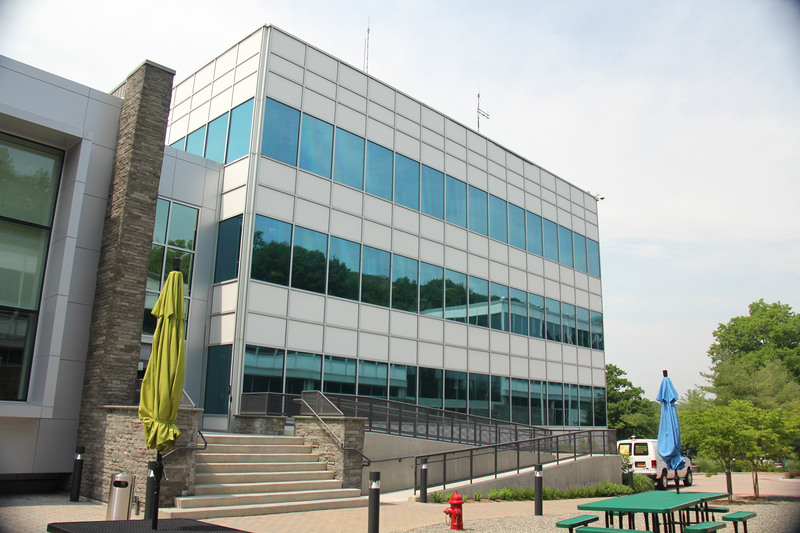 Chipotle is one of our commercial window tinting clients. 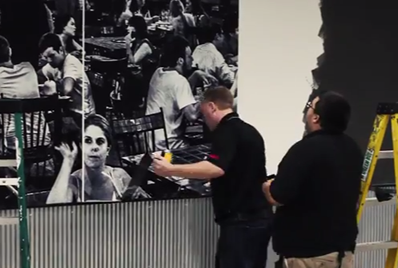 Earlier this year Interior Guards got the opportunity to create a beautiful decorative film wall mural for Chipotle. We removed an older window tinted wall mural and replaced it with something new and fresh. 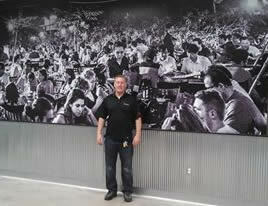 Interior Guards installed the mural in a couple of hours leaving a happy restaurant owner. 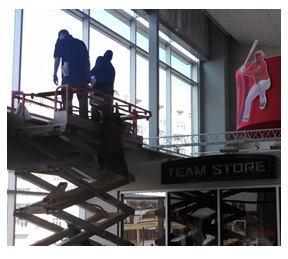 Interior Guards was contracted to furnish and install a mural logo for the new Chipotle Restaurant in Clinton, MD. 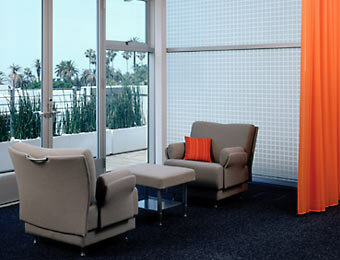 Murals are a great way to give privacy and show how images can beautify the surrounding glass. 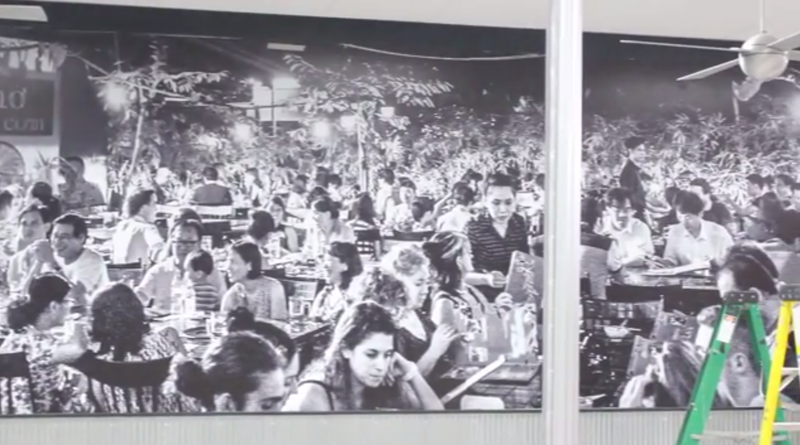 This film was printed on a 3M air-release materials which makes applying extremely easy. If you need to create a window tinted wall mural in Maryland, Washington DC or Virginia please call Interior Guards for a free estimate 301-637-0081.